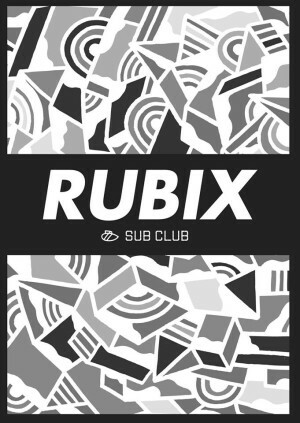 After taking an extended break from the dancefloor, Rubix returns with two of the most exciting DJs to emerge from our fair city in recent years. Enter Fergus Clark and Ruaidhri McGhee of So Weit So Gut fame, a pair who have have been throwing parties down Nice N Sleazy’s way amongst a host of other venues around the city. With the launch of a new Friday project monikered ‘12th Isle’ in the works, expect to be seeing/hearing a lot more from these mischievous men in 2015. Rubix are chomping at the bit to see what’s a-hiding in their bags so with residents Tanganyika and Shields warming up best get down from the get go! 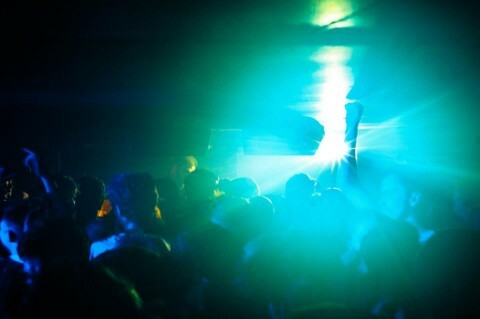 Entry is £4 on the door all night long.